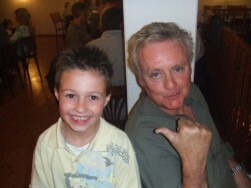 Roger Taylor (Queen) with his mate Luke from Wales. 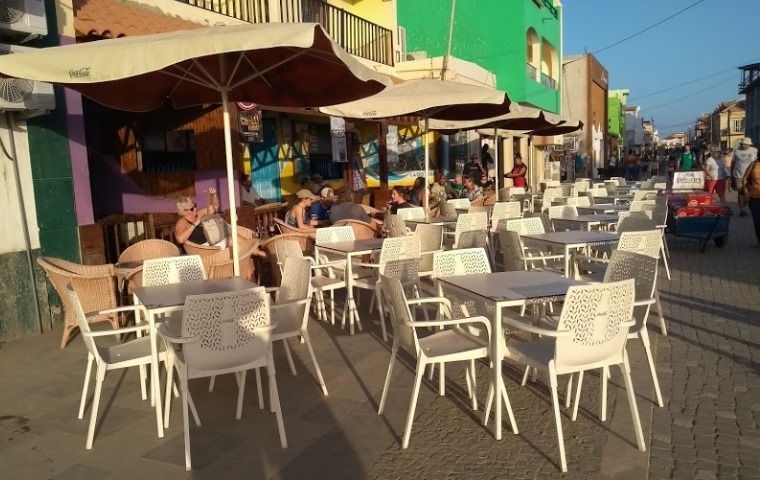 Taken at a popular restaurant in Santa Maria. 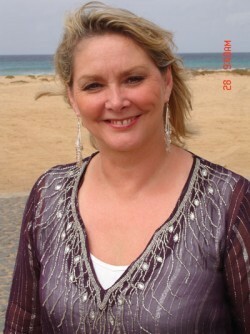 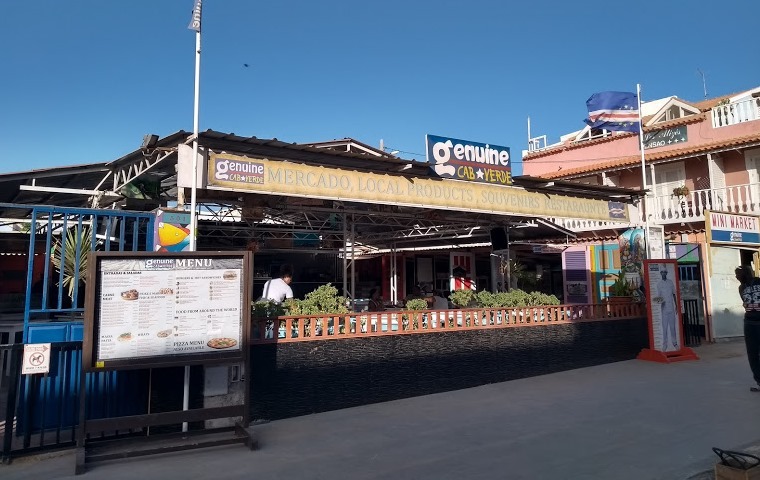 Cheryl Baker (Bucks Fizz) while filming for a Property Show on Sal Island, Cape Verde.